All work guaranteed with service plan! 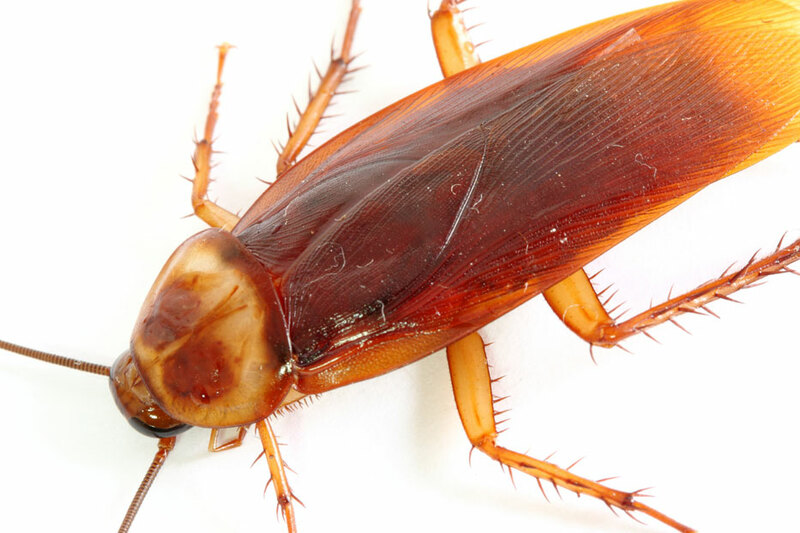 Call us when you have a cockroach infestation. JS Pest Control will design the right program to fit your needs. 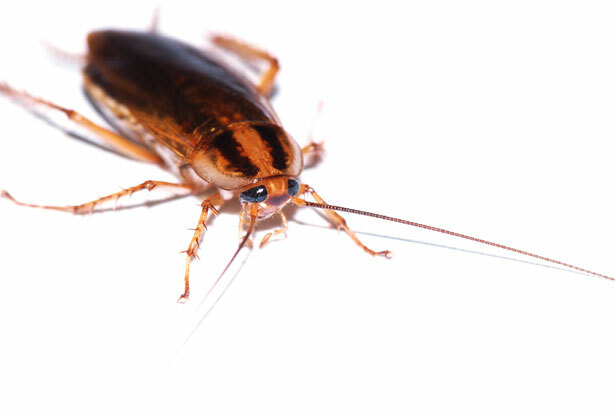 Roaches are capable of transmitting a number of diseases. With the ability to contaminate food sources, emit pheromones, and shed the outer layer of their skin, cockroaches can spread disease and illness through a variety of modes. 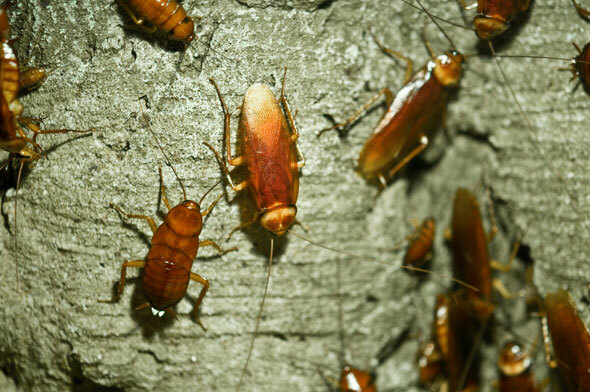 Cockroaches, commonly referred to as "roaches", can be found in multiple environments including homes, restaurants, apartment buildings, and other facilities. These extremely resilient pests are found year round and can quickly become problematic if left unnoticed. German Cockroaches- This species is 'tropical' and thus attracted to warm/moist environments. They travel to places of higher humidity to lay their egg sack, also known as an "ootheca". German cockroaches are a smaller species about ¾ of an inch long and are often identified by the two black lines on the backs of their heads. They are often found in kitchens and baths and will feed on all food sources including toothpaste on toothbrushes, glue, pet food and grease. German cockroaches multiply at the rate of 6 generations per year. Call us now. American Cockroaches- Also known as Waterbugs, this cockroach is a rather large species at about 1 ½ inches in length. Identified by the tan and yellow pattern their head, American cockroaches are extremely sensory creatures with heightened detection abilities using their antennae. They generally come into a structure through drains that have not been used, often in basements. Controlling cockroaches is challenging and is truly a cooperative venture. 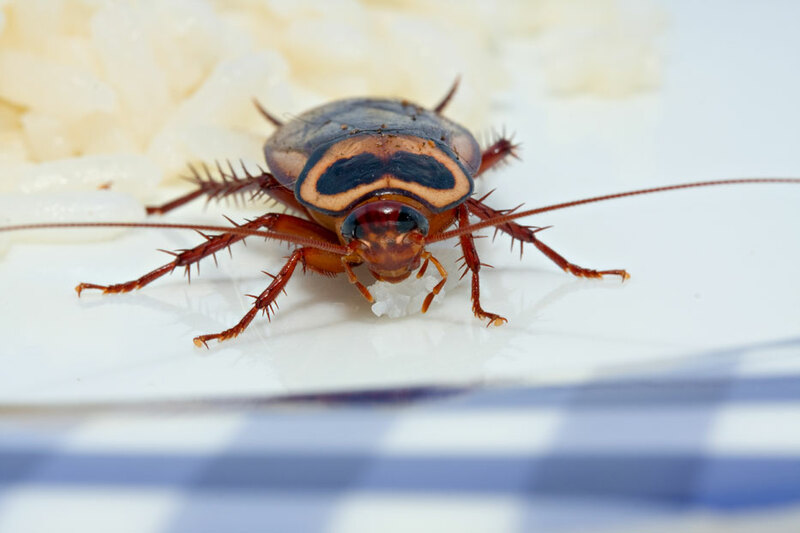 We use a combination of treatments that have proven effective in eliminating roaches. We are most successful when conditions are made less hospitable to roaches. We'll show you how. Cockroaches can enter the building in bags, deliveries and boxes. They will feed on any food items and will grow in numbers very quickly. They tend to nest close to where you see them. The technician will treat the area they are seen with tamper proof bait stations and inject roach gel bait into cracks and crevices and void spaces where roaches hide and enter living areas. The roaches take the bait back to the nest and feed the poison to each other. We are committed to ensuring that people live in a pest free environment and work cooperatively with our customers to make that happen. Our Work is 100% Guaranteed. 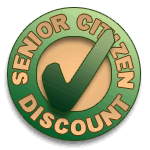 - We guarantee that you will be 100% satisfied. If the pest we treat returns, we will retreat at no additional cost to you. 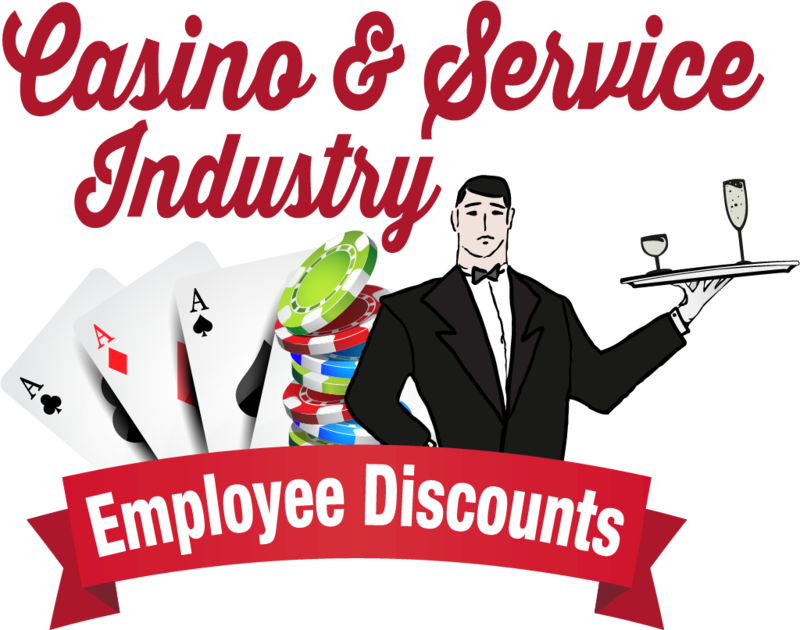 This guarantee is included in all annual service agreements. If you have a problem, we guarantee that we will back within 48 hours of your call to retreat (and often even sooner). All phone calls answered by a knowledgeable pest professional. All technicians are fully licensed and trained in the state of Nevada, and complete an additional 6+ hours per year of continuing training & education. Your technician will arrive in uniform at your home or business in a clearly marked vehicle. 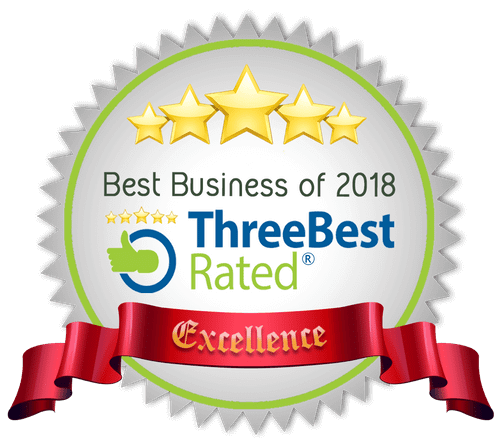 Most importantly, if you are not completely satisfied with the way your pest problem was managed, we will continue to work with you until you are. When you call JS Pest Control, a technician will come to your home or business and perform a complete initial consultation at no charge. Next, we will develop a pest elimination program designed for you by your technician and our team of in-house entomologists. Be Confident that you will have the best solution for your individual problem. Call now and schedule your free initial consultation.